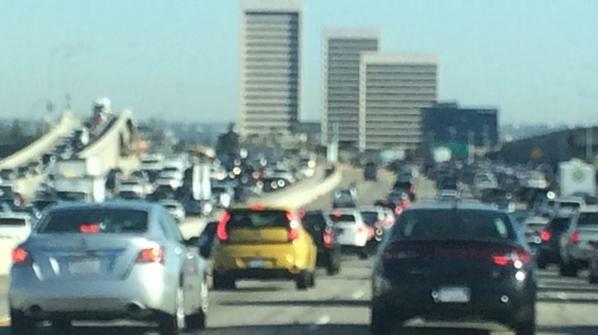 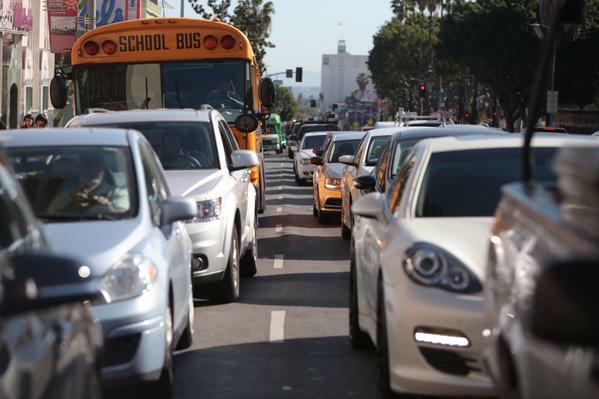 The L.A. Times follows along on social media as President Obama's visit causes L.A. traffic tie-ups. 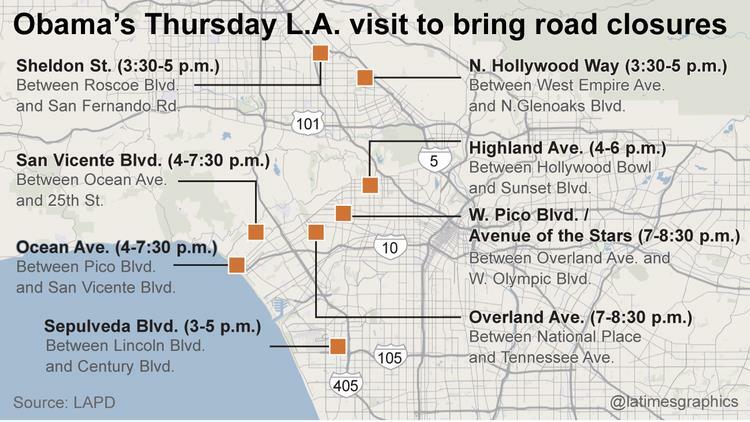 President Obama’s visit to “Jimmy Kimmel Live” is causing a host of road closures in Los Angeles on Thursday. 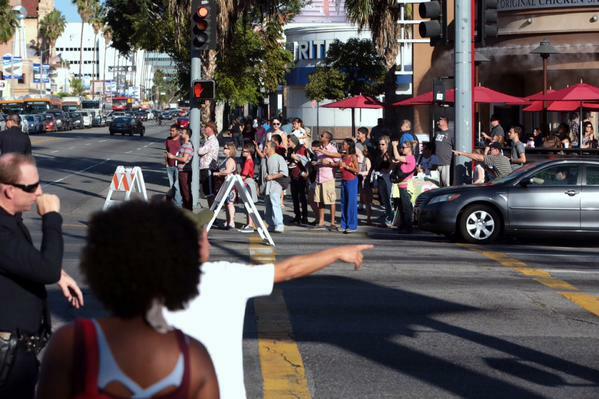 Los Angeles police will help close roads in and around Hollywood starting at 3 p.m. for the president’s first visit to the show since his first White House campaign in 2008. 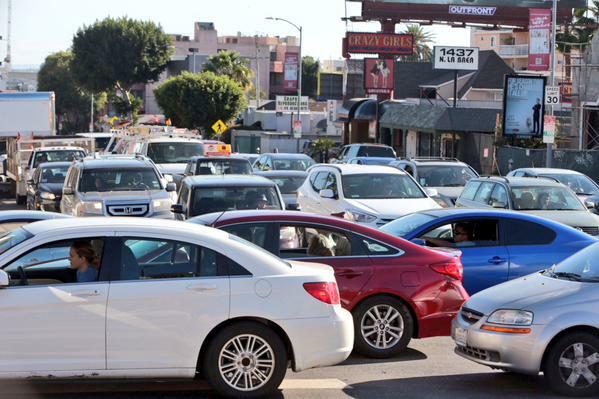 Hold onto your britches, Los Angeles. 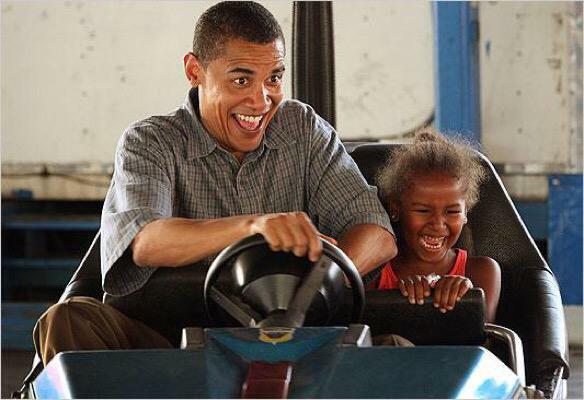 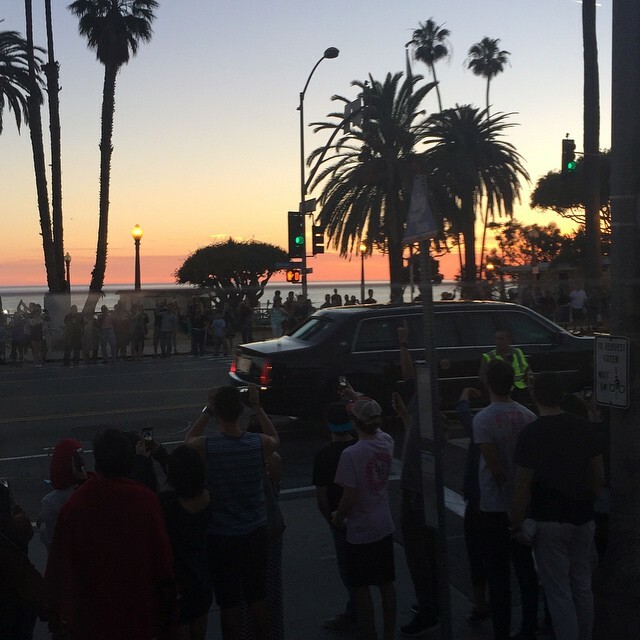 #ObamaJam is coming to town, so if you live anywhere near Santa Monica, Hollywood, Burbank good luck! 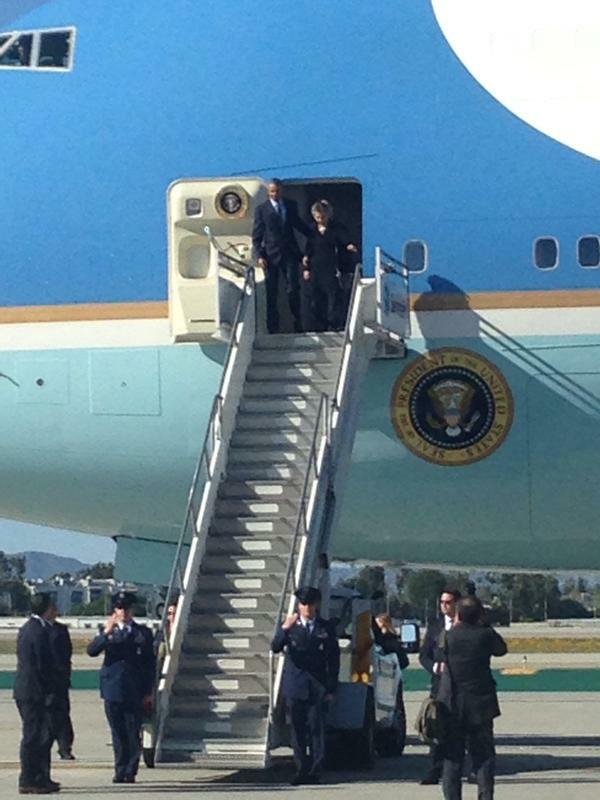 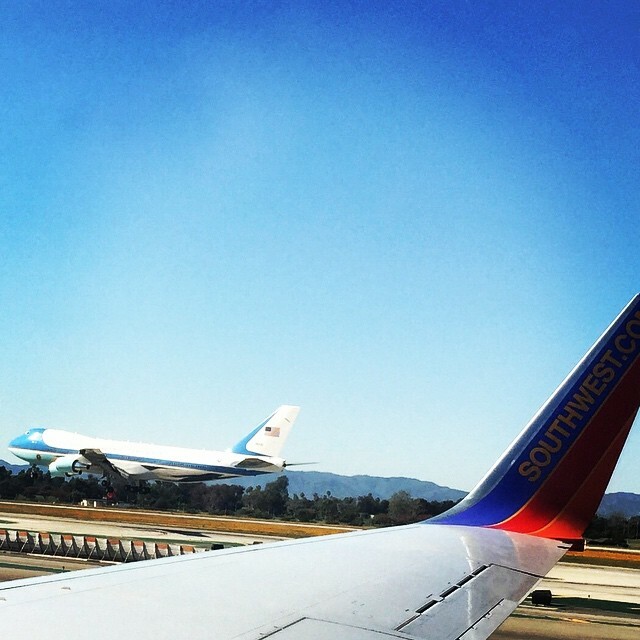 Get ready for rolling closures from Burbank airport all the way to Hollywood for #ObamaJam! 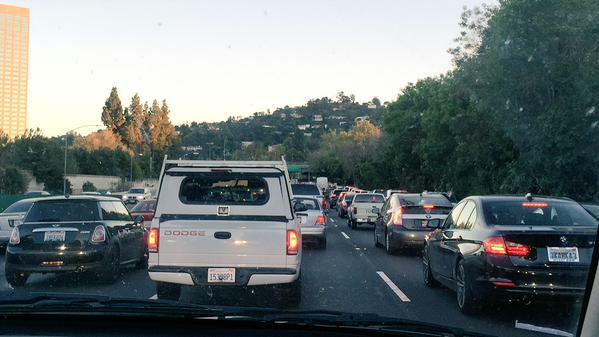 Southbound 170 will probably be affected. 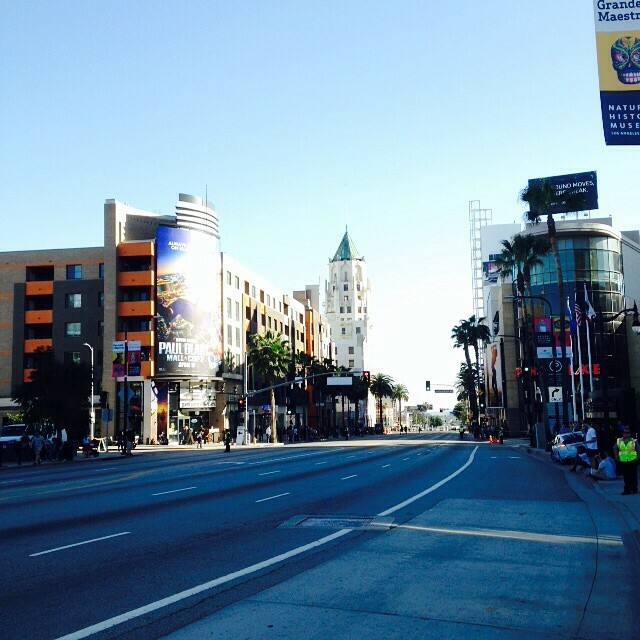 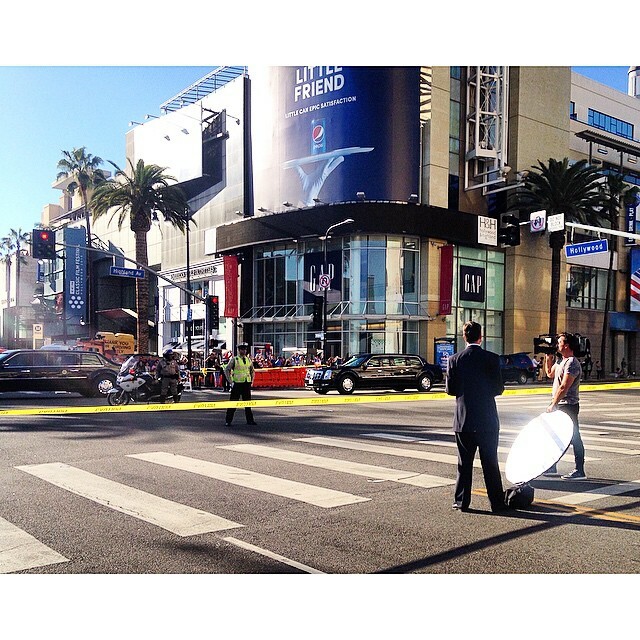 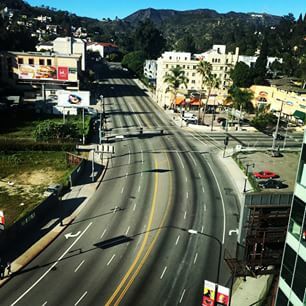 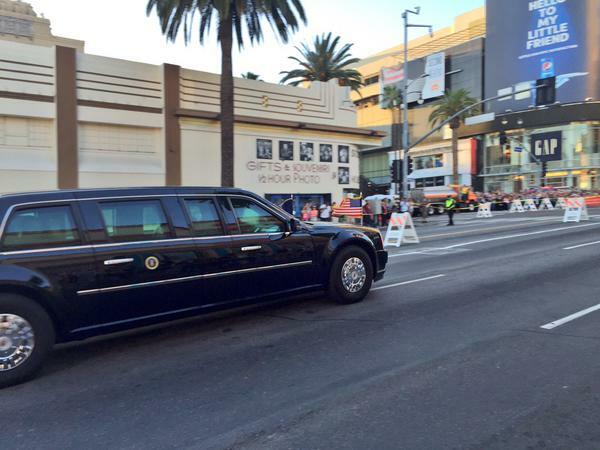 LAPD says avoid Hollywood Boulevard and Highland Avenue for the next three to four hours due to #obamajam. 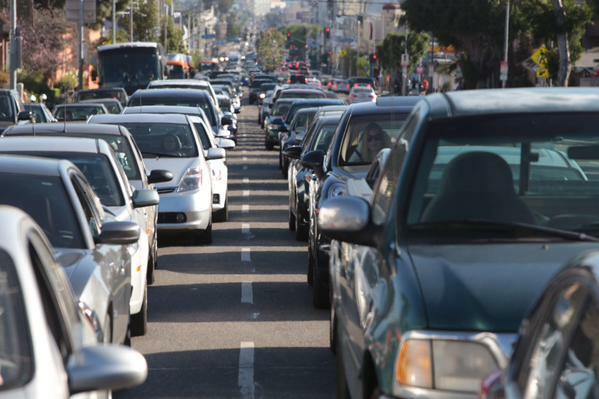 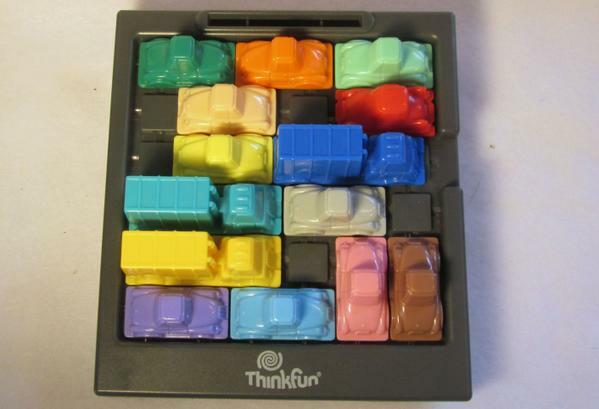 What it's like to be stuck in Obamajam: Just sit still and every 5 minutes move two inches. 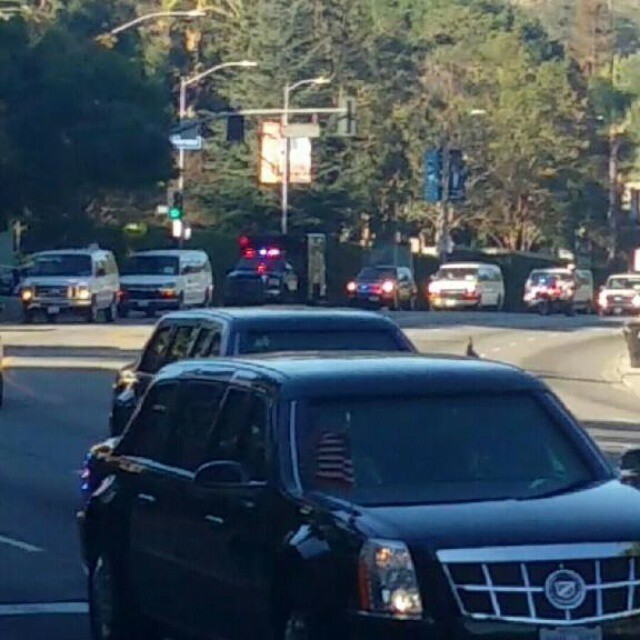 #obamajam police motorcade on highland, maybe we'll see Obama soon? 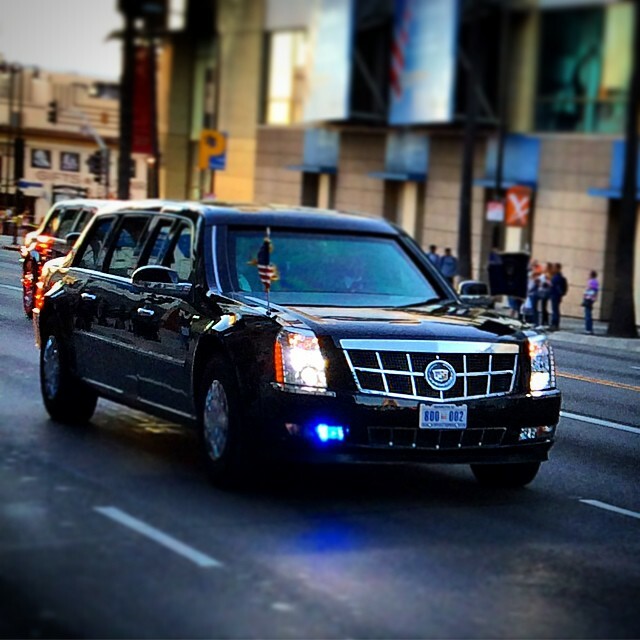 Intrepid @LATstevelopez bravely drives into what mere mortals dread (and avoid) #ObamaJam .. Will Steve survive? 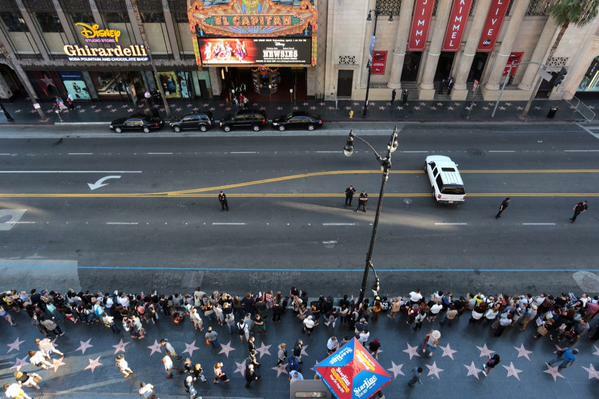 timelines.latimes.com/can-steve-lope…? 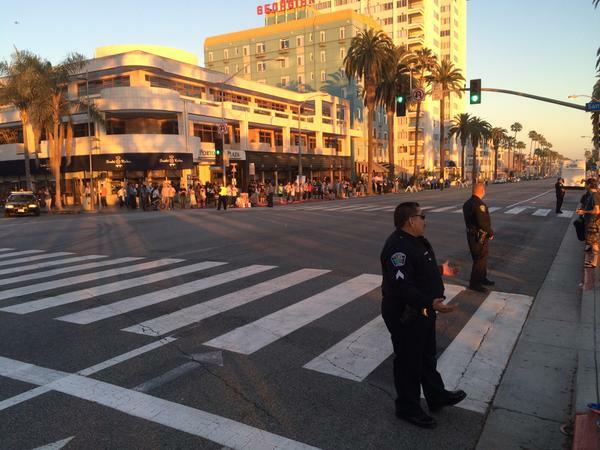 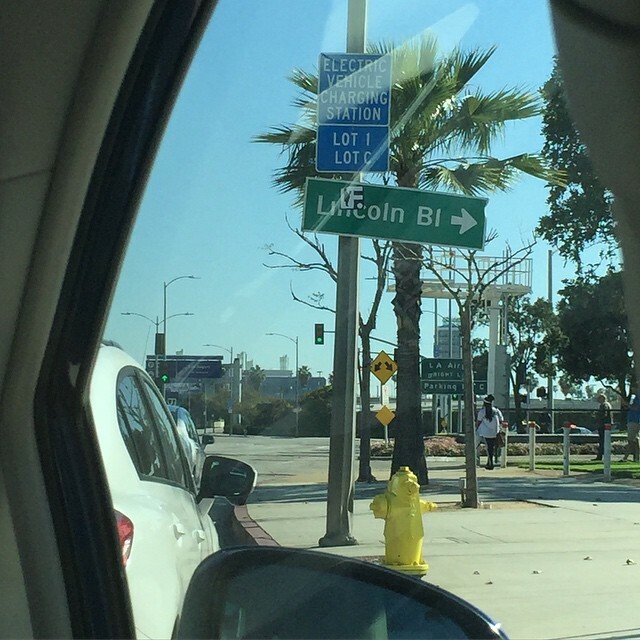 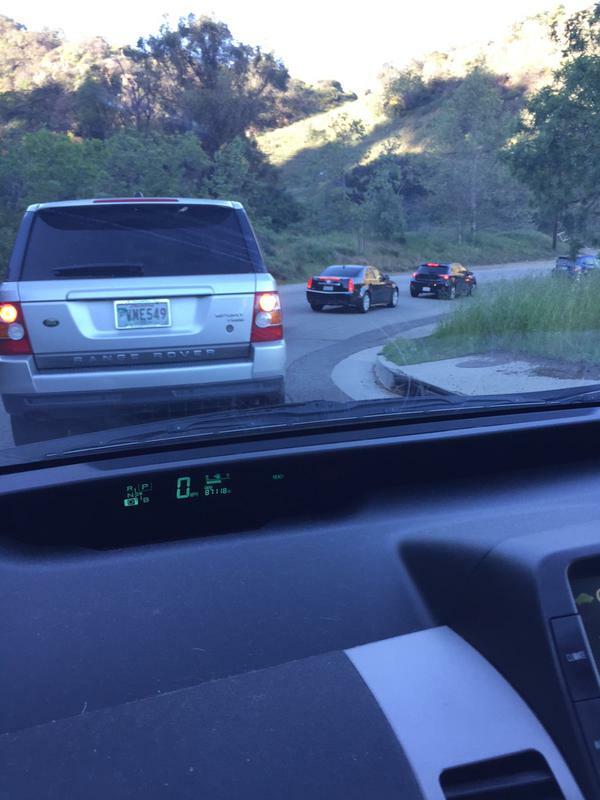 I hear helicopters.. which means #ObamaJam is about to hit #SantaMonica…. 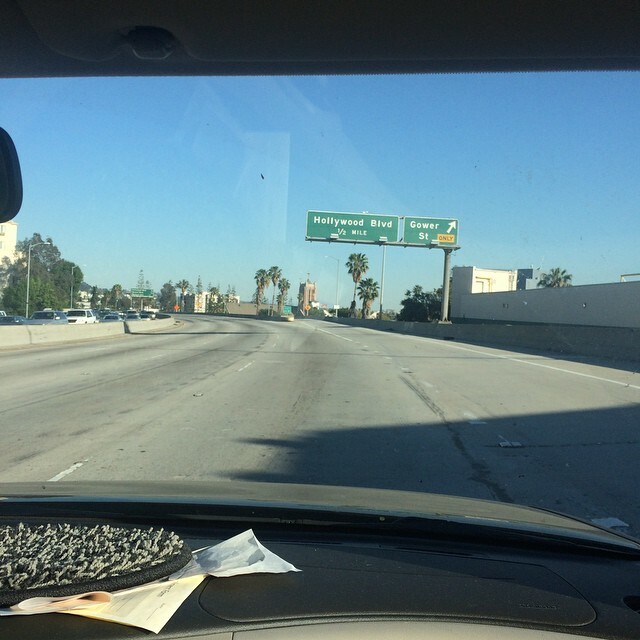 3/13/2015 2:03:44 AM via Scontent.cdninstagram Michelle G.